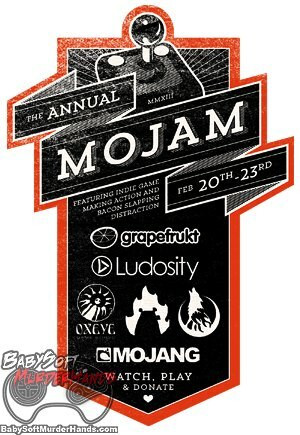 As the official Mojam site states, you can use their form to pay as much as you want to support two charities, while watching the amazing in-game-creating-process. The two charities that you’d be helping to support are Electric Frontier Foundation (EFF for short) and Block by Block (which is run by Mojang and UN-Habitat), so you know your money is going to a good cause. Another fun and amazing part to this fund raiser is that the viewers get a say in the themes of the games being made; So far the themes for Mojam 2013 are..
Mojang’s Striped Zebra team is making a French Nuclear Spaceship game. The Giraff Macka team at Mojang will be basing their game around Endless Nuclear Kittens. Mojang’s Cyborg Hippo team is using a Nuclear Pizza War theme. Wolfire will be making a Nuclear Endless War themed game. Vlamber’s game will be themed around Wasteland Kings. Ludosity will be using a Interplanetary Void theme. You can take a look at the themes as they get updated over here. 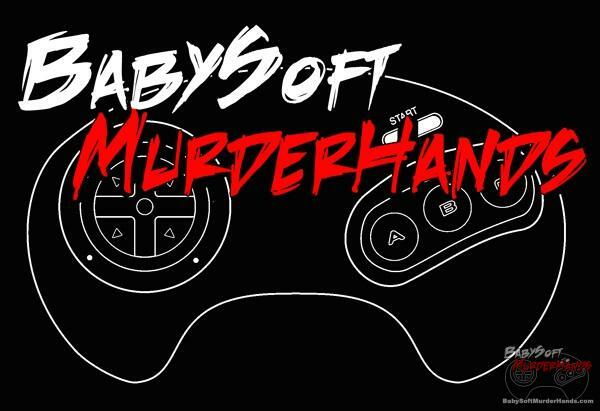 And here is a video for Mojam 2..
Make sure you check out HumbleBundle.com, and help support two amazing charities!